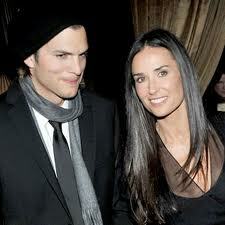 Recently it was reported that the apparent delay in the finalization of the divorce between Ashton Kutcher and Demi Moore is a dispute between the actors and their lawyers over the division of a $100 million venture capital fund owned, in-part, by Kutcher. Ah, it is always interesting when light is shed on the issues and problems of the Hollywood elite. But, the larger issue of the factors and considerations involved in a high asset divorce in Missouri deserve a closer look.